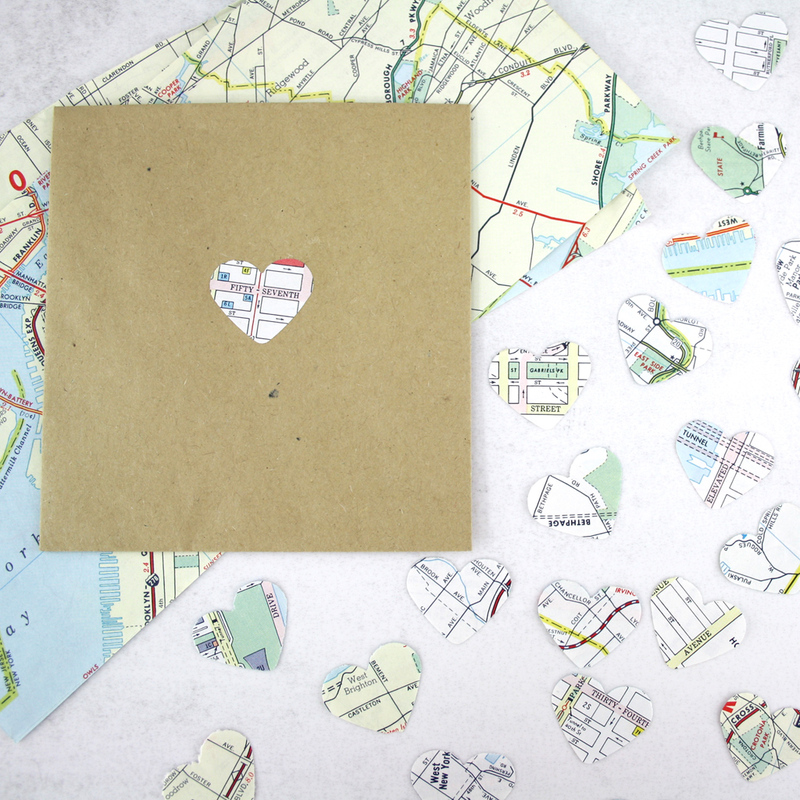 New York City Map Heart Confetti. 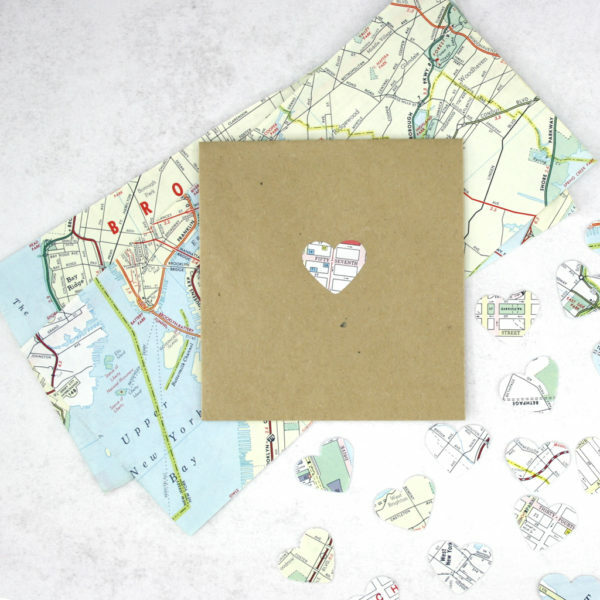 This little pack of map confetti is hand punched from vintage maps of NYC and its burroughs. 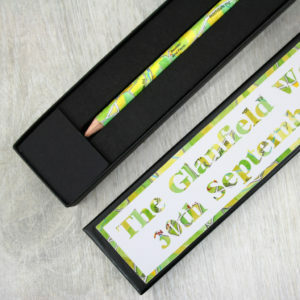 The perfect party favour, use for your New York themed wedding or to decorate a photo album or travel journal. Great little gifts for Americans abroad. New York City map heart confetti. 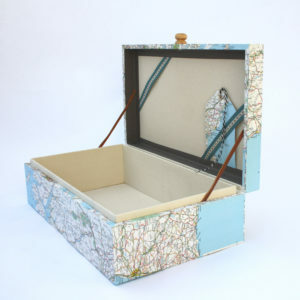 Made using vintage maps, so each heart is a little different. 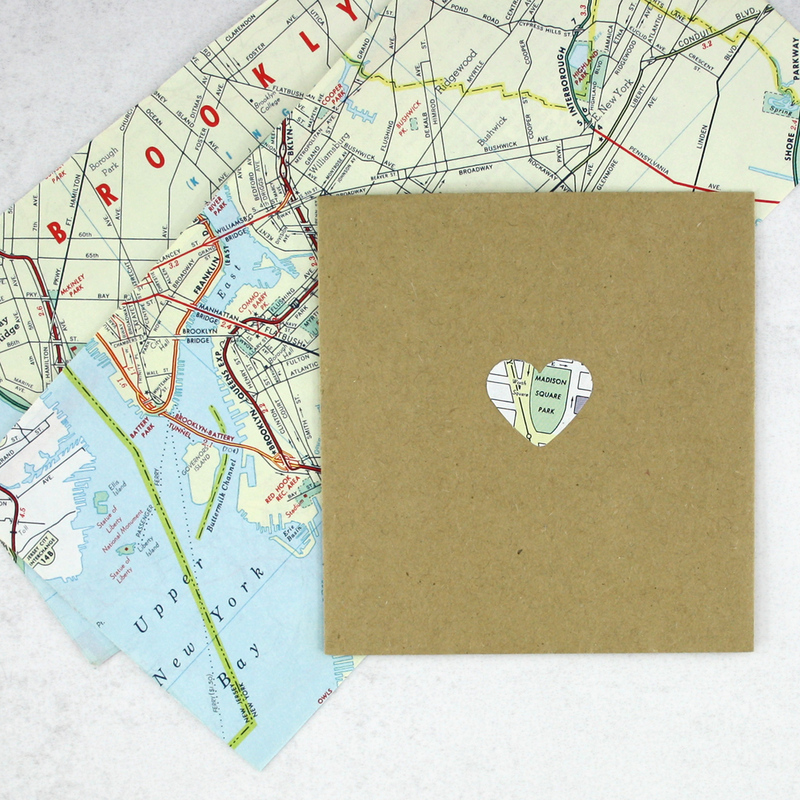 Wander the streets of Brooklyn and Manhattan, our map confetti is great used in travel journals or as gift tags and wedding favours for a NYC themed party. 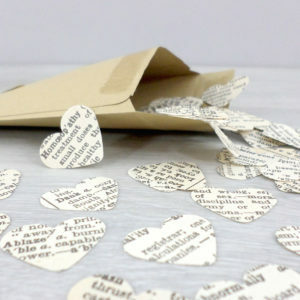 Each little pack contains 50 mini hearts of NYC map confetti with atlas sections sometimes showing on both sides, sometimes just single sided. 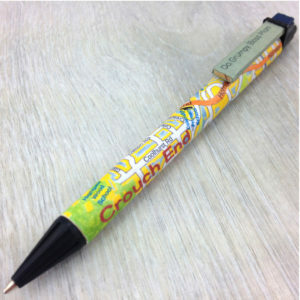 Larger quantities are available, just send me an enquiry. Please note that each pack of New York City Map Heart Confetti will vary slightly as I am working with original maps and Atlas’s so no two are the same. I cannot guarantee that a particular area will be showing but if you would like to order a commissioned location just get in touch.